Kids Nursery Prints: Princess Nursery on Purple Colors for Baby Girl Nursery or Girls room Decor! 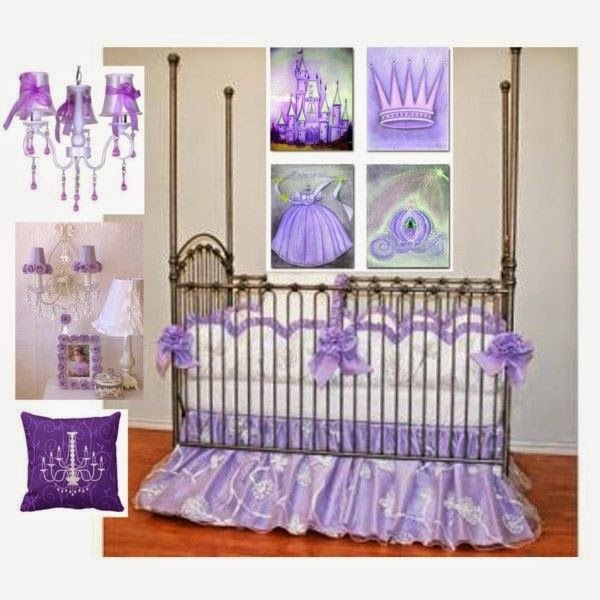 Princess Nursery on Purple Colors for Baby Girl Nursery or Girls room Decor! Every little girl is a Princess! Purple, lavender and a bit of pink match perfect with shades of purple in this Princess Baby Nursery room. This Princess Wall Art, the stunning Princess Crib and the other beautiful Princess accessories create a beautiful Princess themed room!These are my inspirational ideas for a magical Cinderella Nursery for the little Princess of your heart! The Princess Castle, the Crown, the Cinderella's Carriage and the beautiful Princess Dress as a SET OF 4 Art Prints, is ideal for a Princess themed Nursery or Princess Girls Bedroom Wall Decor.